Technical Products, Inc. is a global manufacturer and distributor of industrial ceramics. 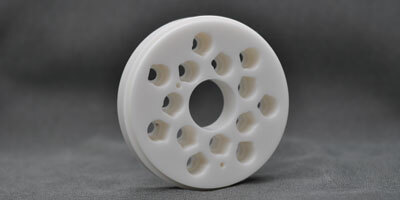 TPI has a large supply of Zirconia in various grades, sizes, and shapes. Our knowledgeable Zirconia department is able to provide guidance on choosing the materials that will best fit your applications. 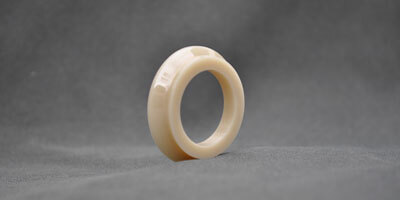 Zirconia (ZrO2) is a readily available material with reasonable processing cost, possessing excellent mechanical, electrical, and wear properties. 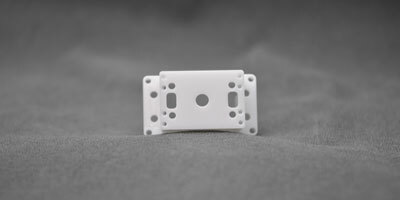 Our fabricated Zirconia is used in a wide range of applications not limited to aerospace, automotive, medical and military. 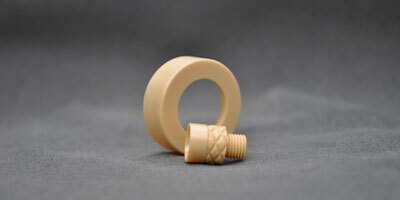 Our processes include cold isotactic pressing of green billets, pre-fired machining, sintering, and post sintered grinding operations.Technical Products, Inc. not only machines Zirconia ceramics but has an on-site heat treat department for all ceramic firing applications. ZrO2 ceramics may become dirty through handling, machining or inspecting a "clean fire" is performed to burn off all surface contaminants.